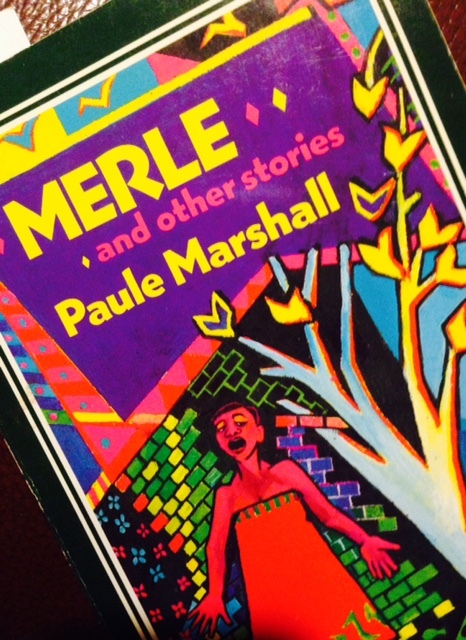 Picking up another Virago (from this shelf), this was a collection of short stories and one novella by African-American author Paule Marshall. I have had this title on the shelf for decades, but this one made the cut when I was searching for books for Black History Month. I am so glad that I finally read this one, as I think I’ve discovered a new favorite author. I’m delighted about this. There are several stories in this collection, all with the same entrancing writing in them. Marshall is an artist in her writing, in her turns of phrase, and how she crafts her sentences. Truly a joy to read for me. The common theme between all the stories was one of a state of imbalance and of power. Who had it? How was it handled? What upset it and what was the impact of that? Several stories dealt with a narrative based on the dichotomy of older man/younger woman and the issue of who had the power over whom. Each story was focused on this set up, but each story was very different from the others so it wasn’t pure repetition. As I read each story and met the characters, I watched the balance of power change from one to the other. At the start of the story, it was clear who was in charge, but then some catalyst would occur to offset the balance, and then your view shifted – who had the power really? All this is very subtly approached and it’s very shadowy so you, as the reader, aren’t really aware of these undercurrents until afterwards, when you’re thinking about the story. Marshall is a really good at this structural formula here without being obvious. So what does the power struggle between the two characters represent? Does it reflect the struggle between old and new? (There were significant age differences for several characters in the stories.) Was it male vs. female? This was a silent power struggle and so did it represent the changing power of feminism vs. the established world? 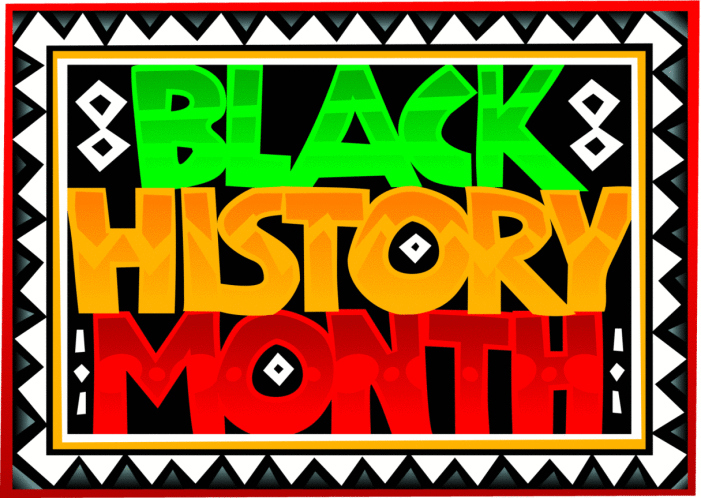 This entry was posted in books, Fiction and tagged African-American, American, Black History Month, Fiction, short stories by lizipaulk. Bookmark the permalink.